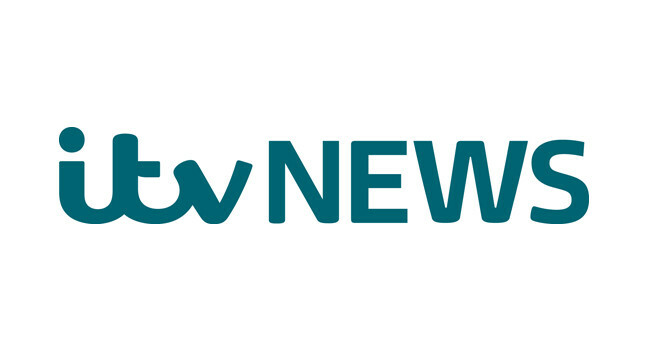 ITV News has appointed Andrew Dagnell as acting head of newsgathering. Andrew was previously news editor, UK specialists, overseeing the specialist home bureaux at ITV News. He can be found tweeting @andrewdagnell.